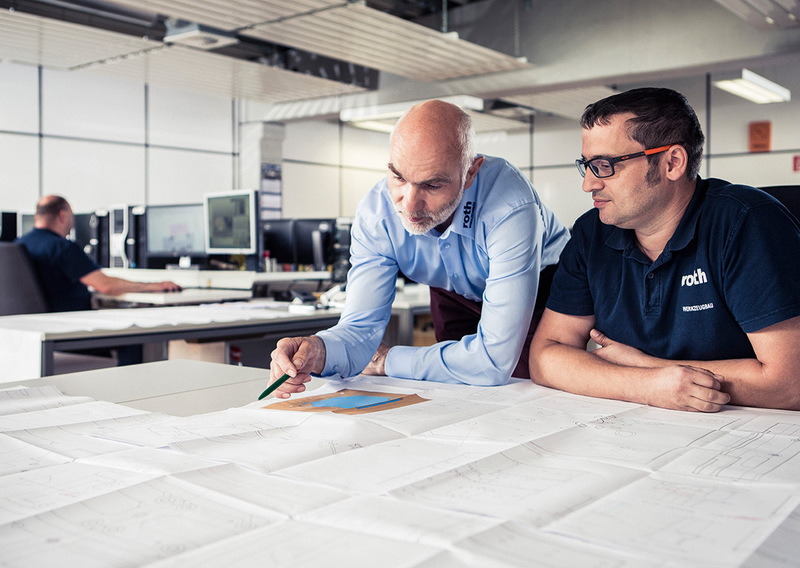 A personal project leader sees your request through from the concept phase to tool delivery and beyond. 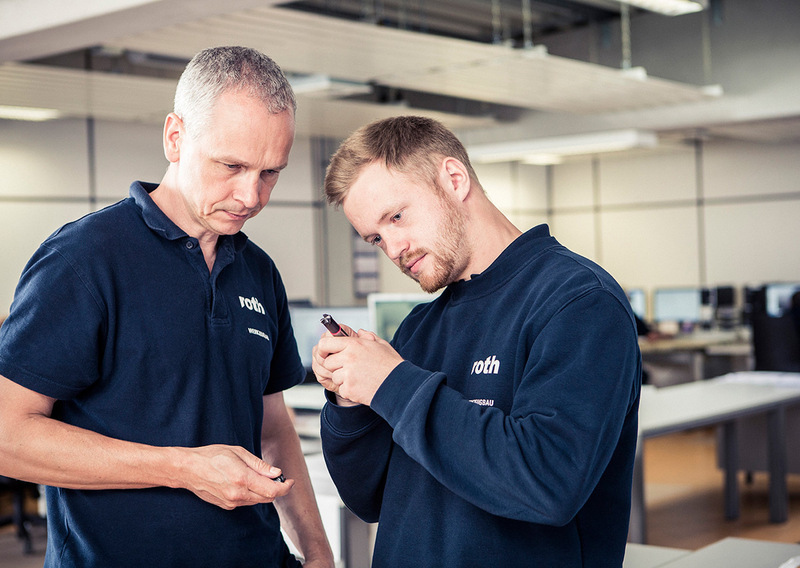 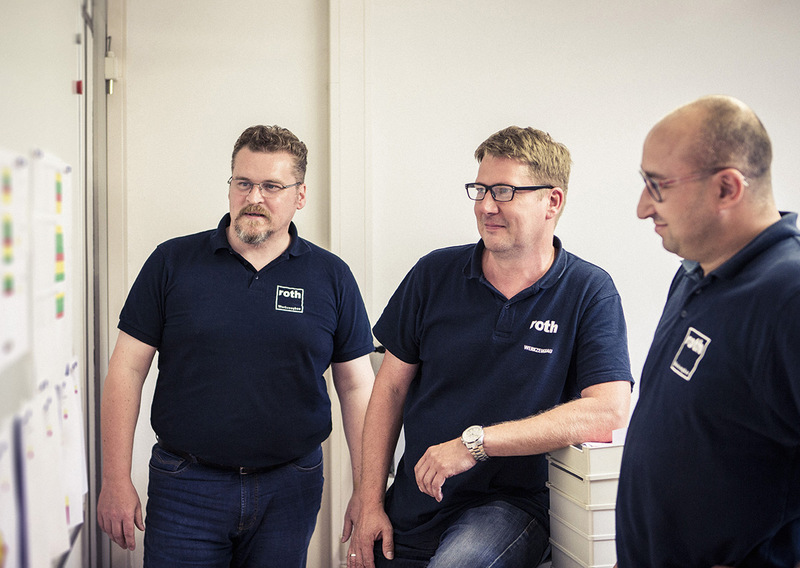 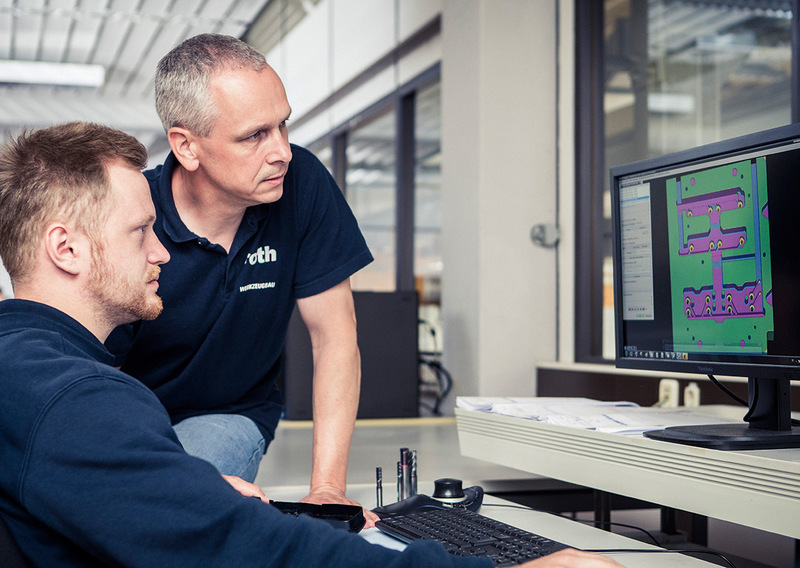 Your contact at Roth is thus full of information at all times as to technical details and schedules. 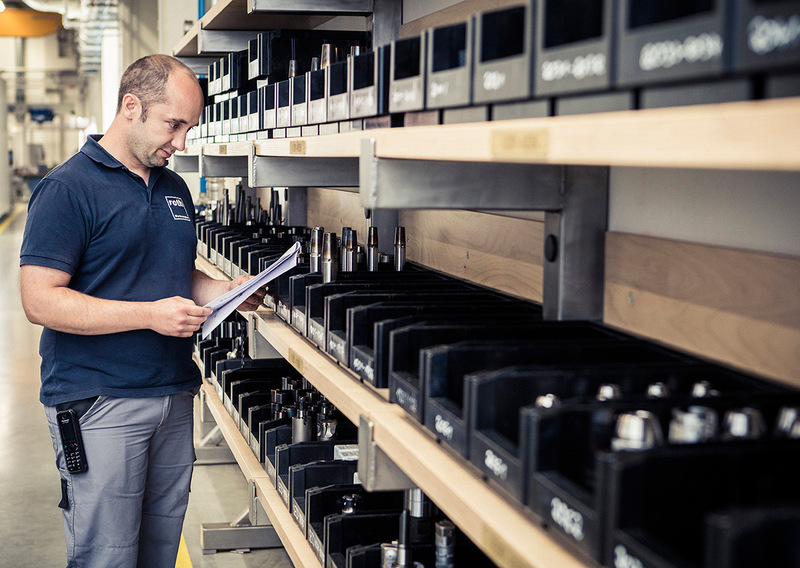 Transparency and adherence to schedules for us are as much a matter of course as are the highest quality standards in our work. 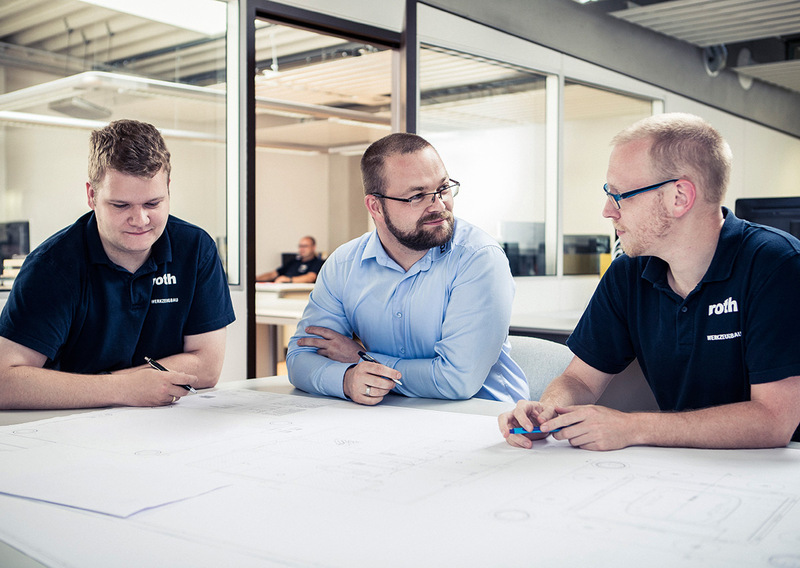 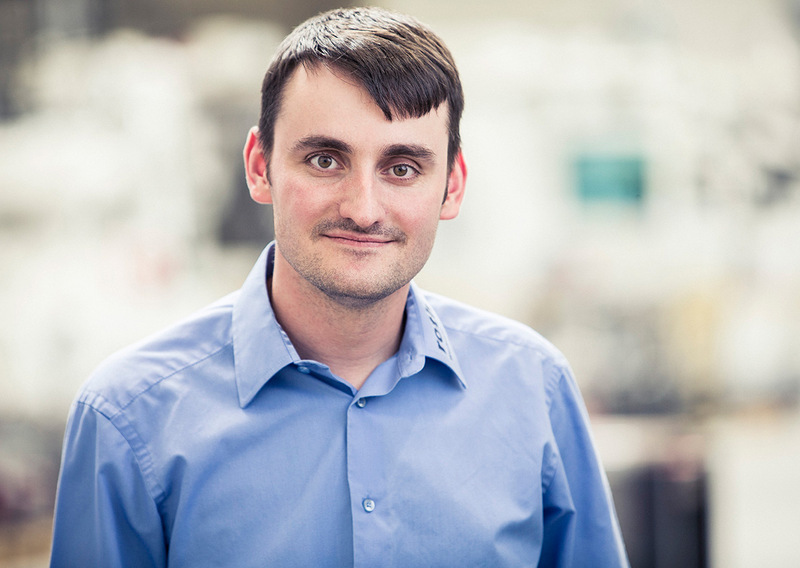 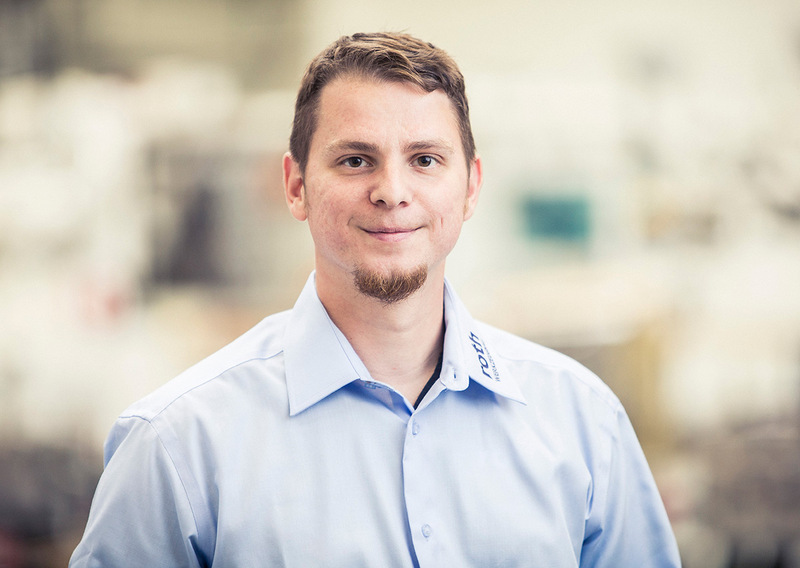 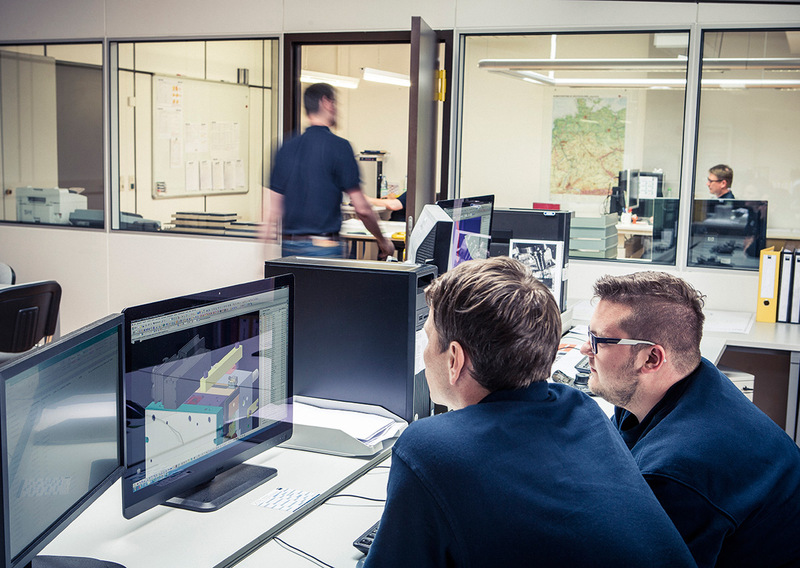 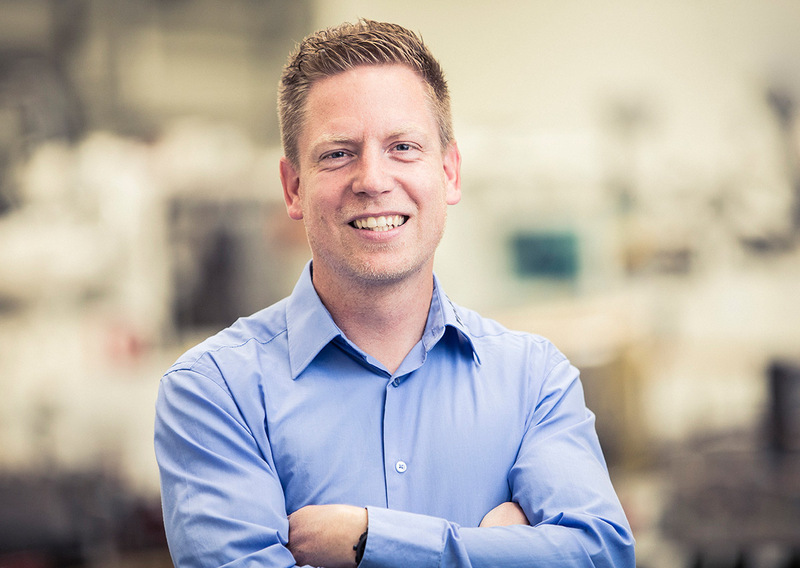 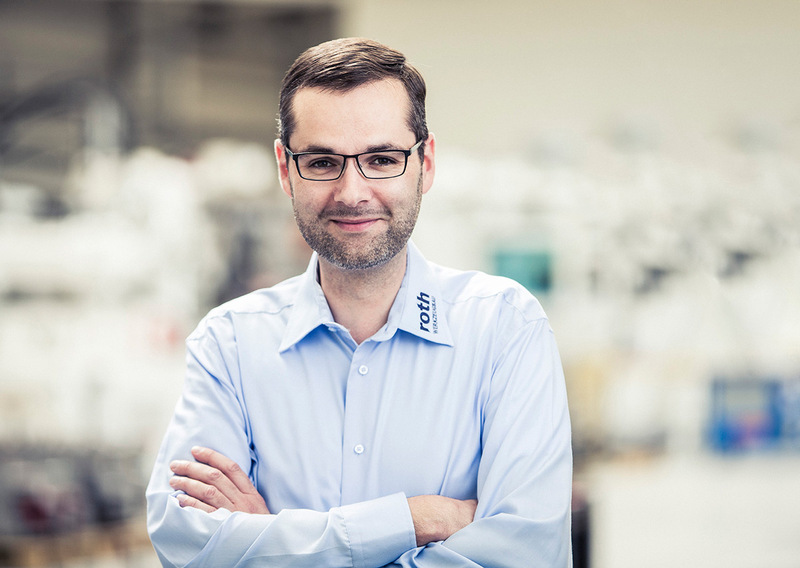 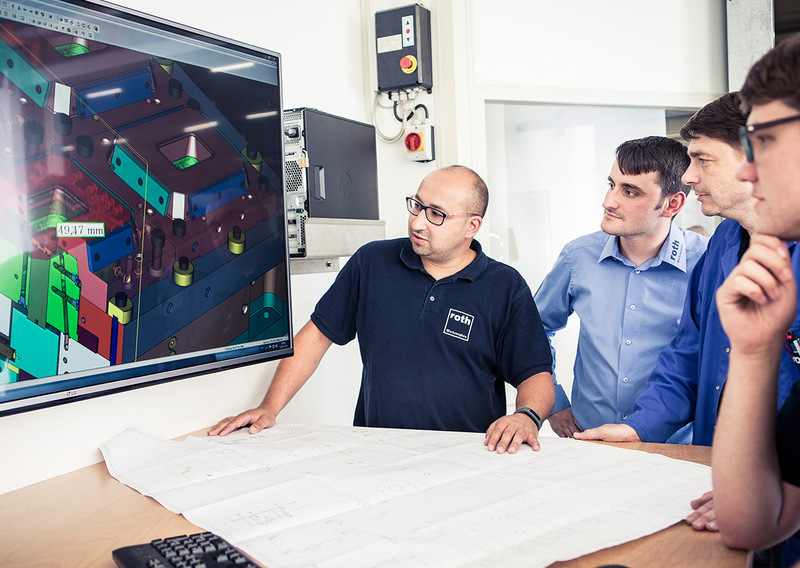 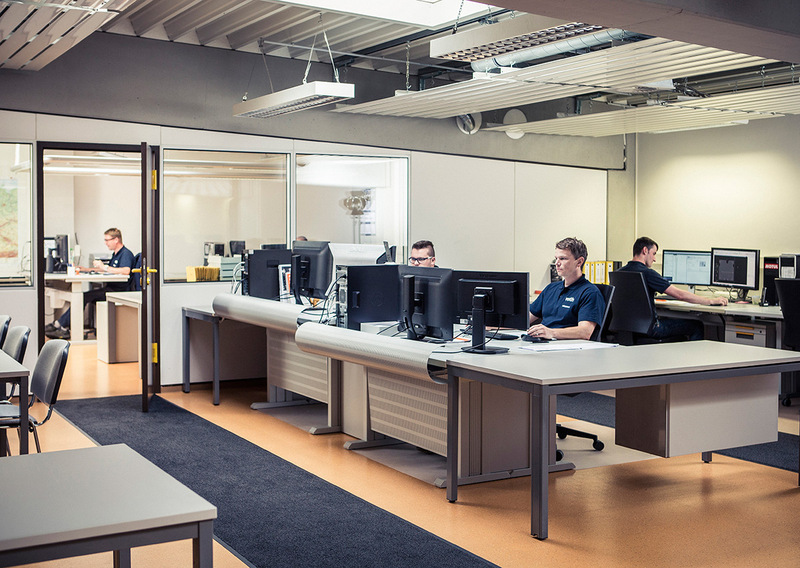 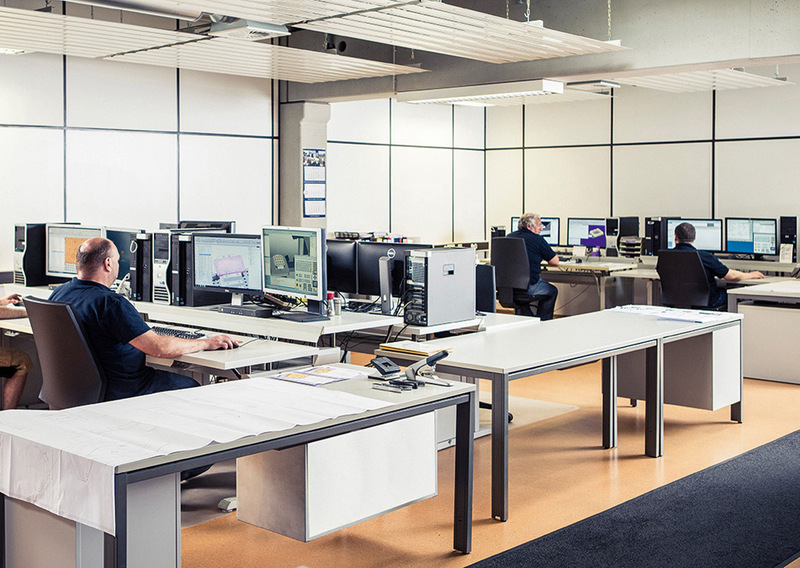 Our product developers work at 30 CAD workstations consistently with 3D CAD systems and software solutions by Siemens, which are compatible with all interfaces in general use today. 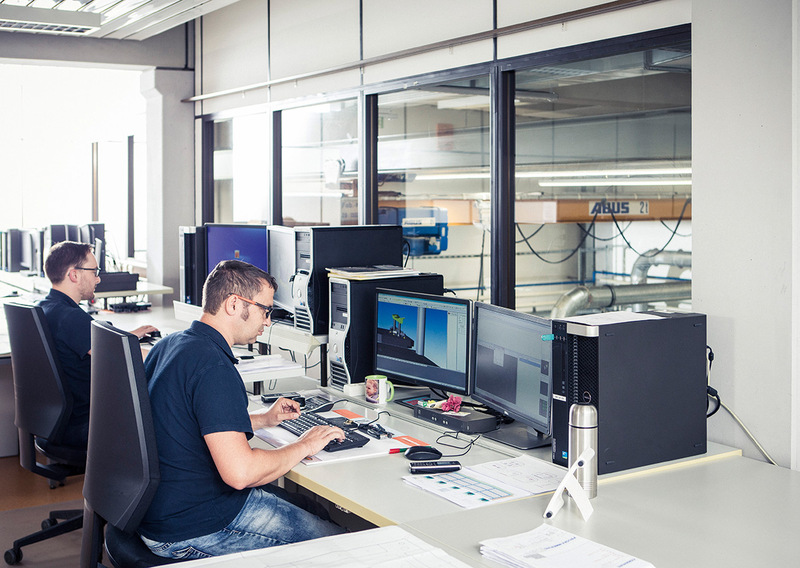 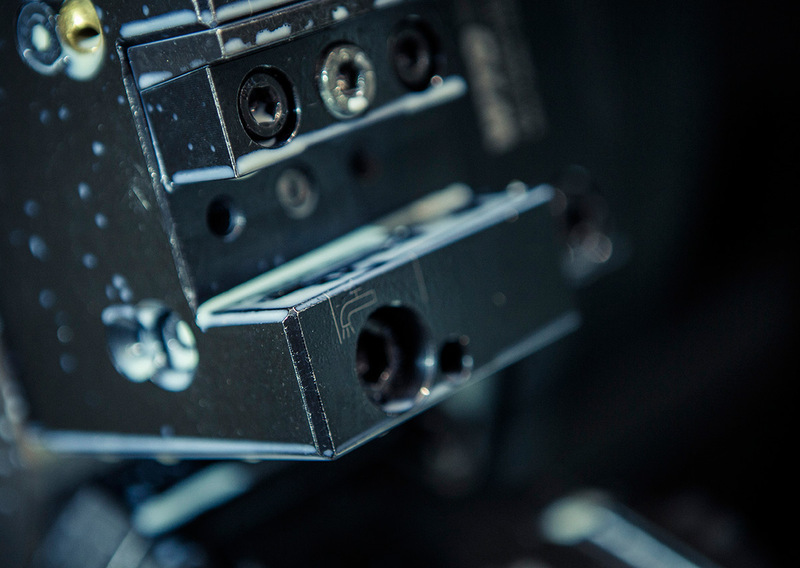 Our service incorporates mould-flow analyses to calculate mould cooling, analysis of component distortion, shrinkage and cycle time as well as support in article design for the application of IMD/IML technology. 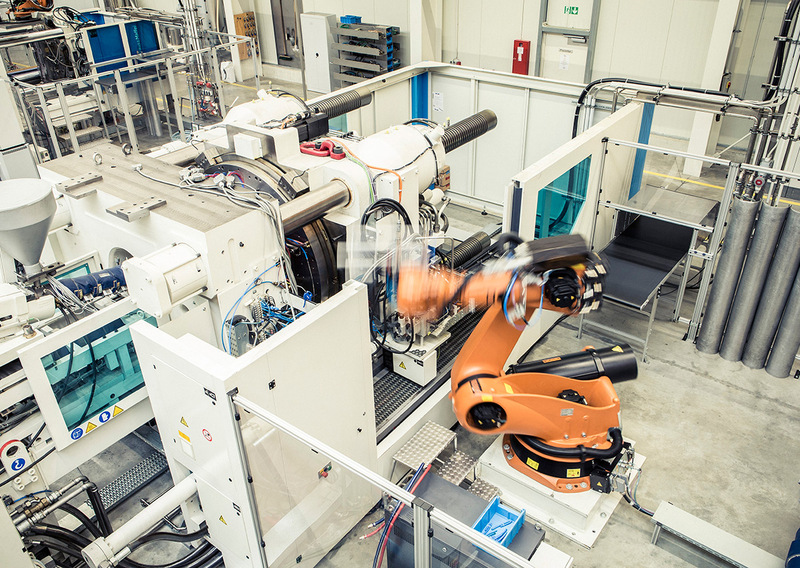 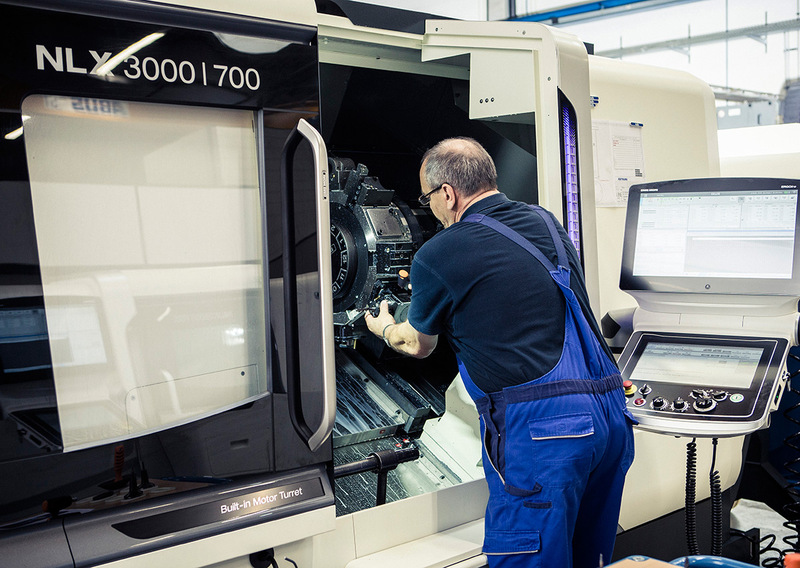 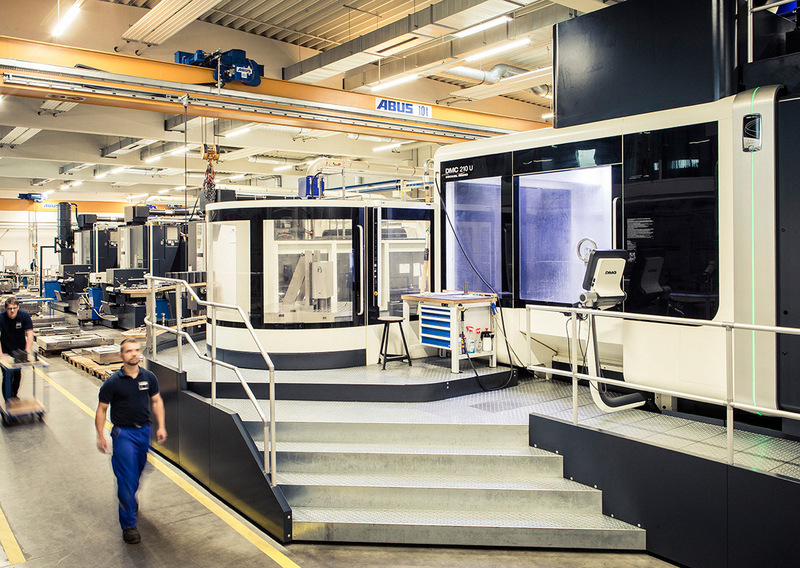 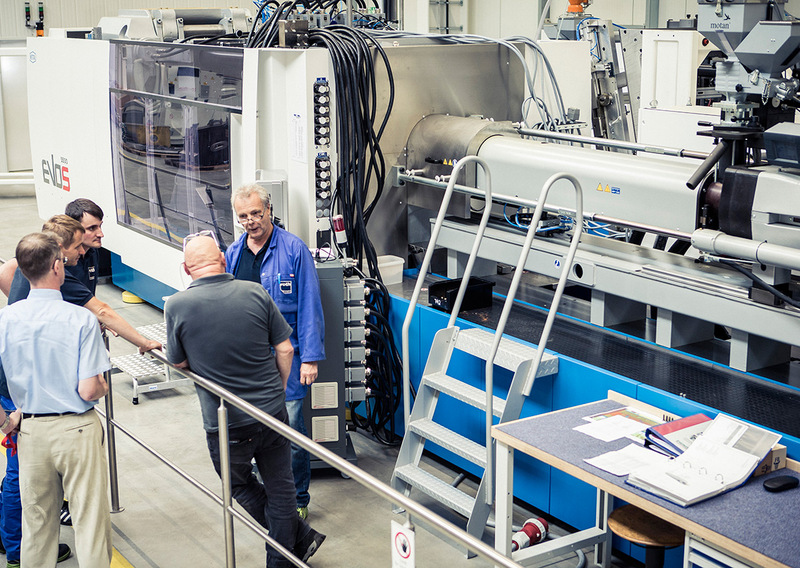 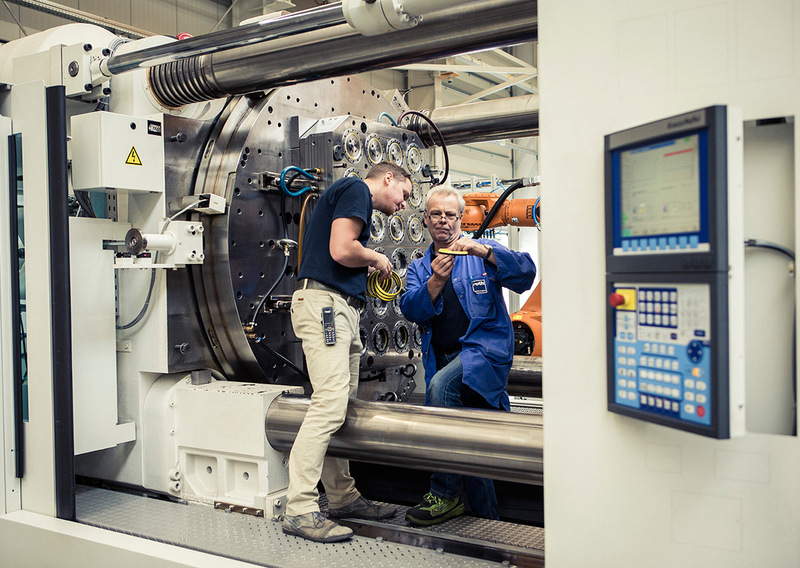 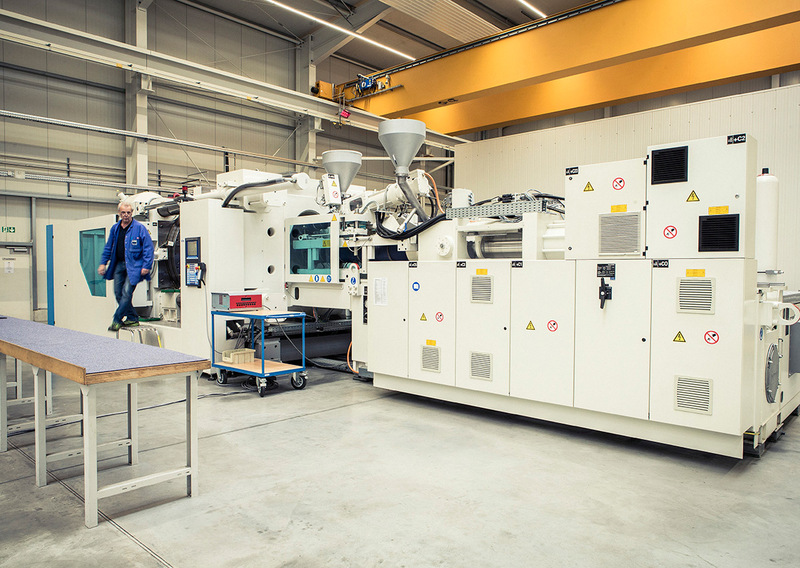 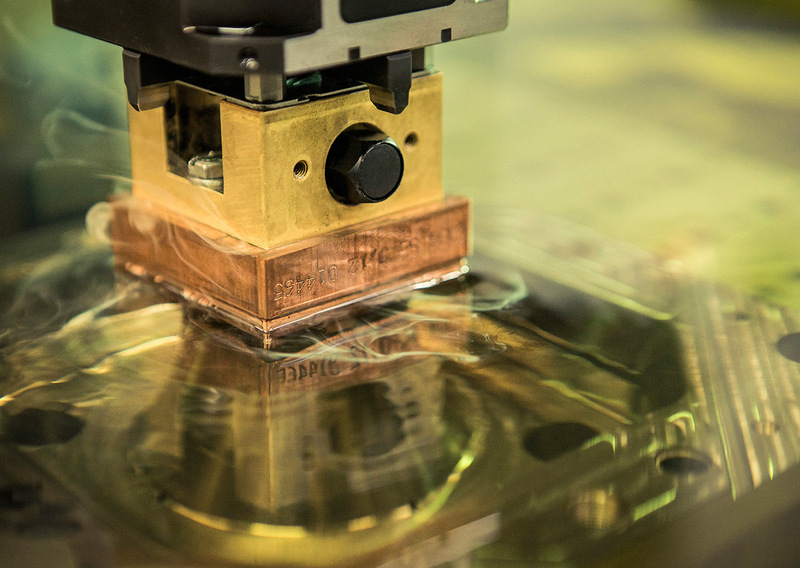 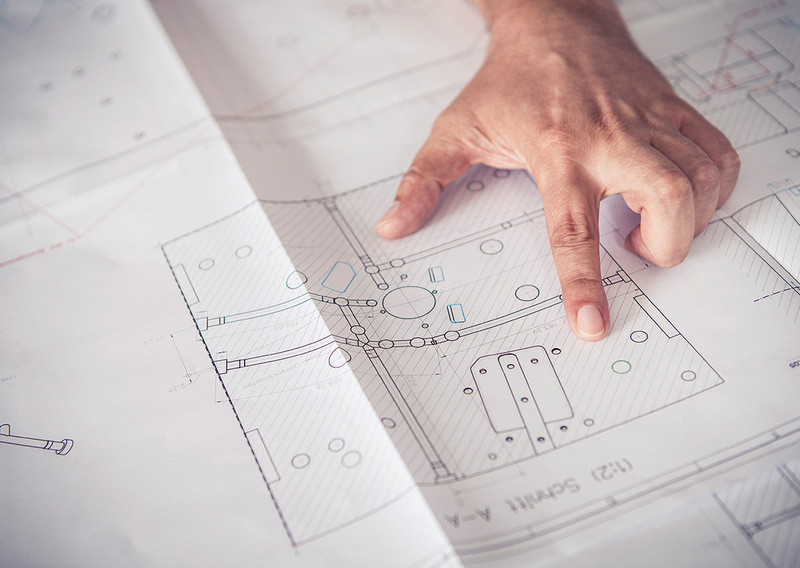 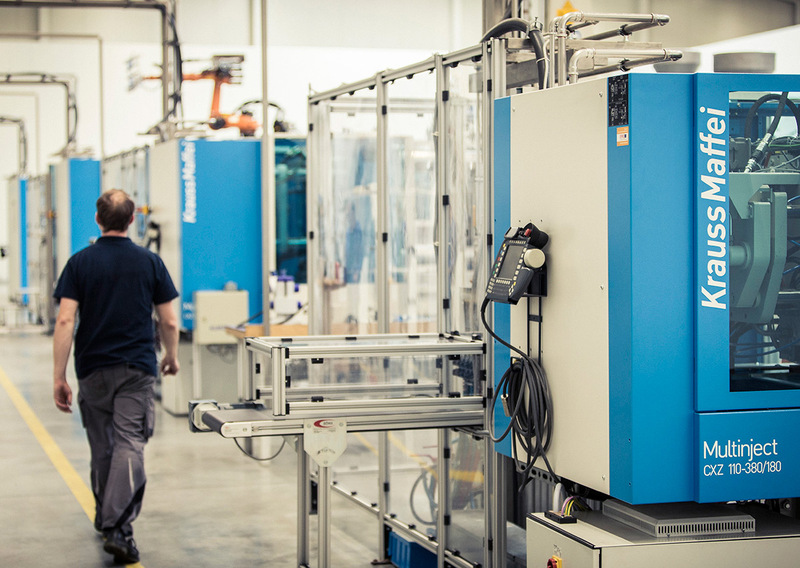 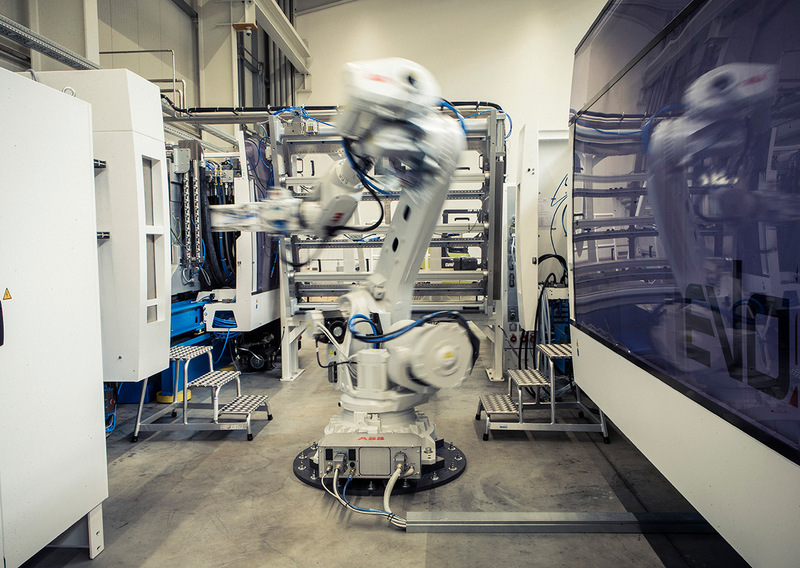 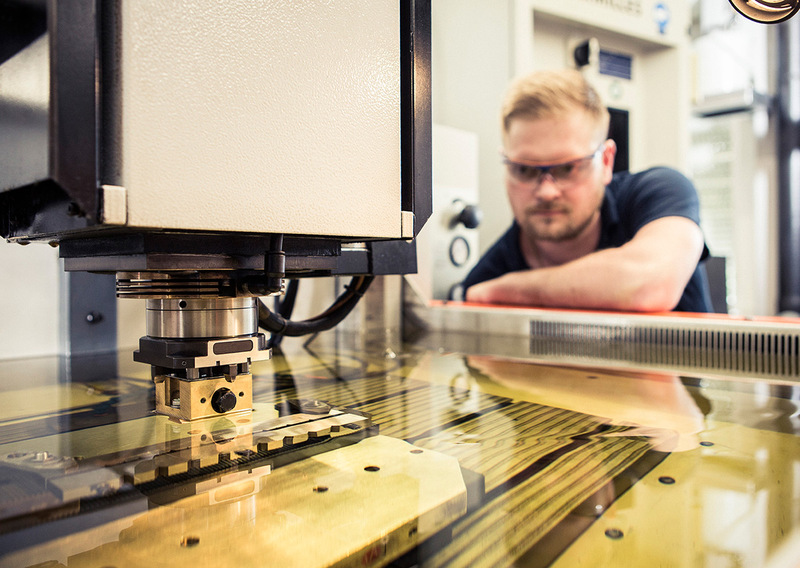 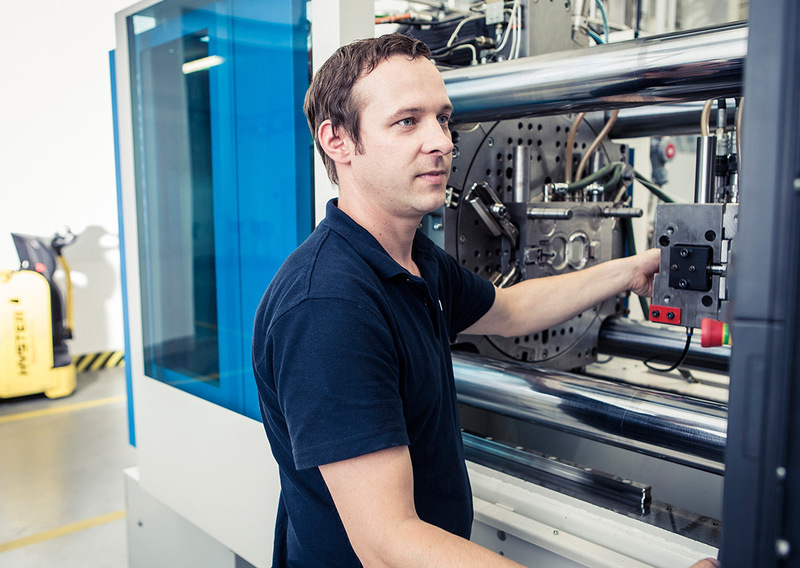 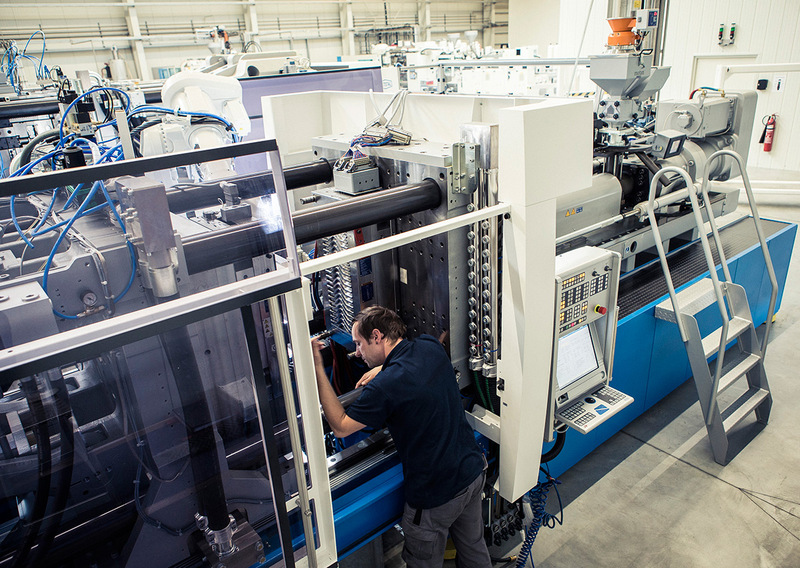 Cutting-edge production methods, such as for instance the rapid prototyping method, together with well-conceived production processes make for maximum efficiency – and thus minimise your costs. 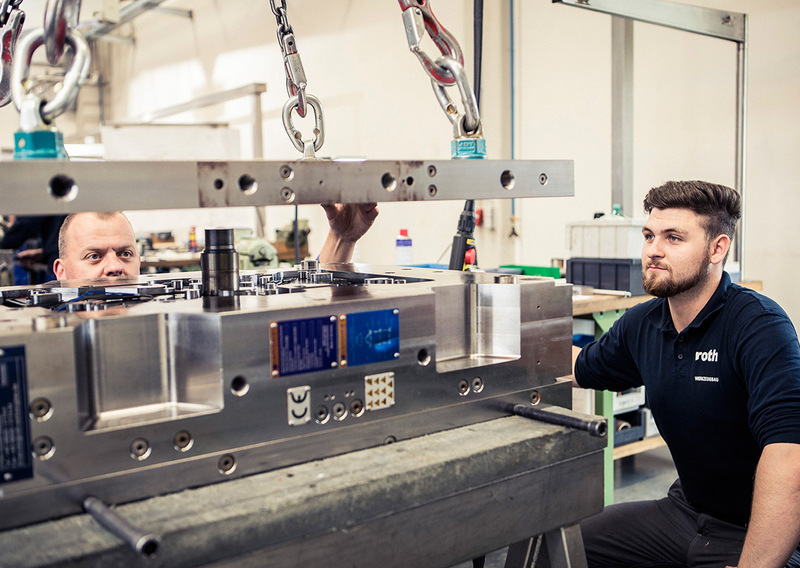 Thanks to our ultra-modern machine pool and well-thought-out production processes, we work highly efficiently and with a minimum of manual labour. 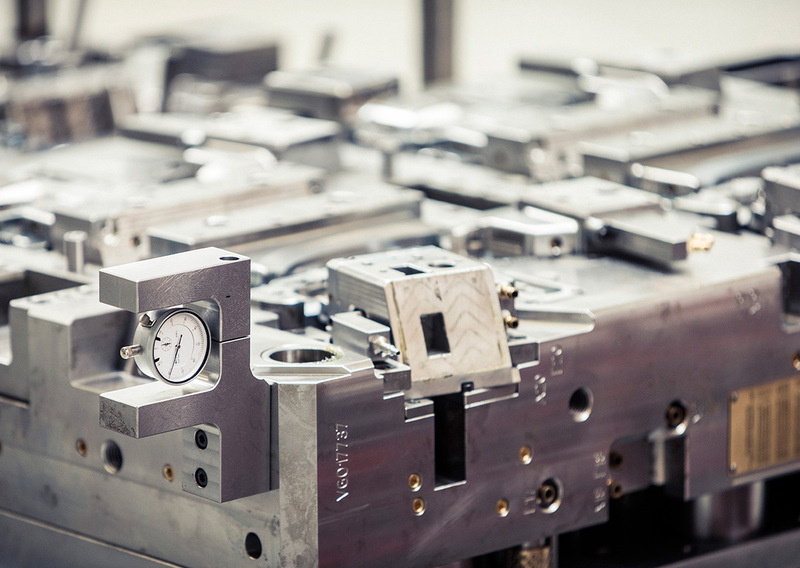 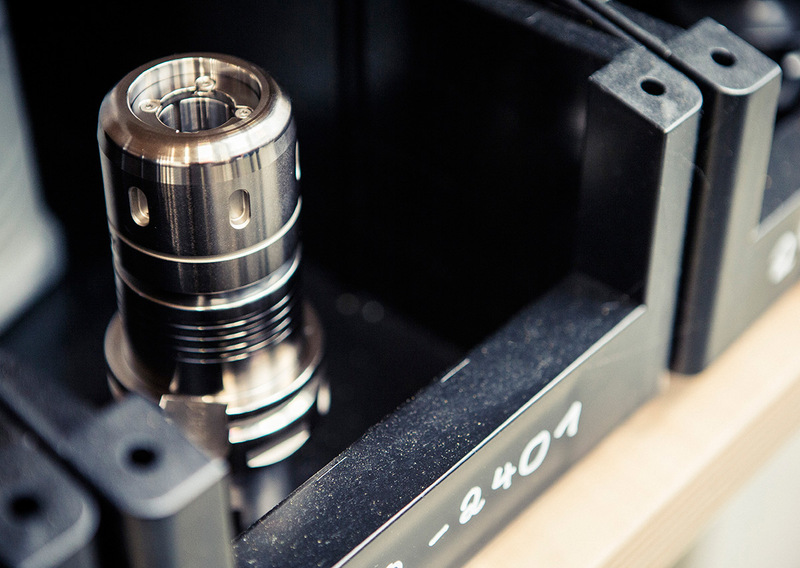 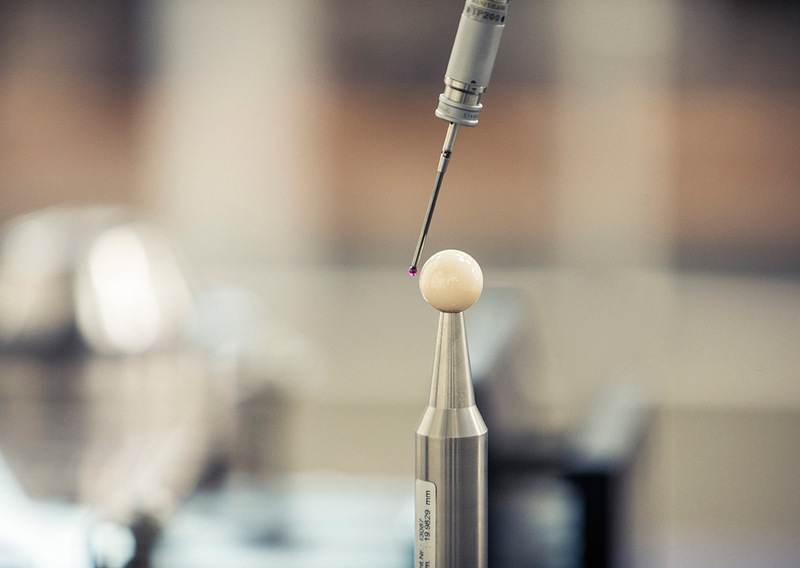 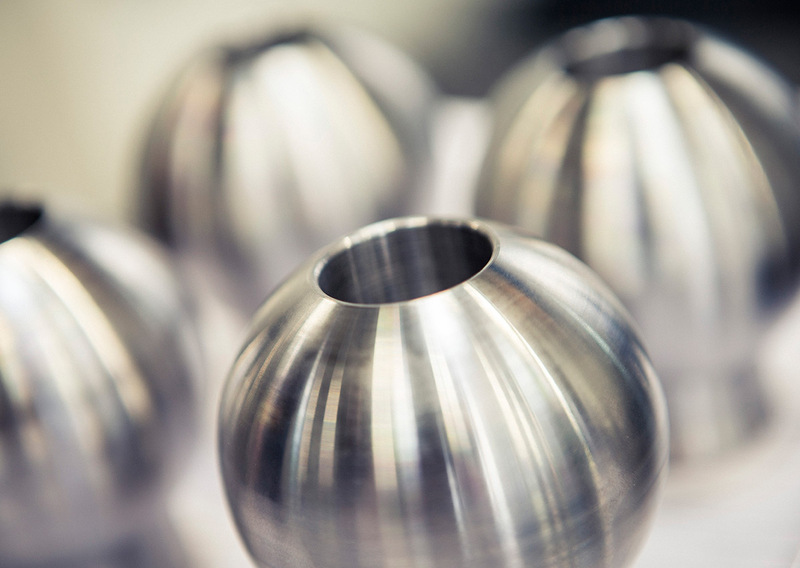 This allows us to guarantee consistent quality and total precision in our tools and moulds. 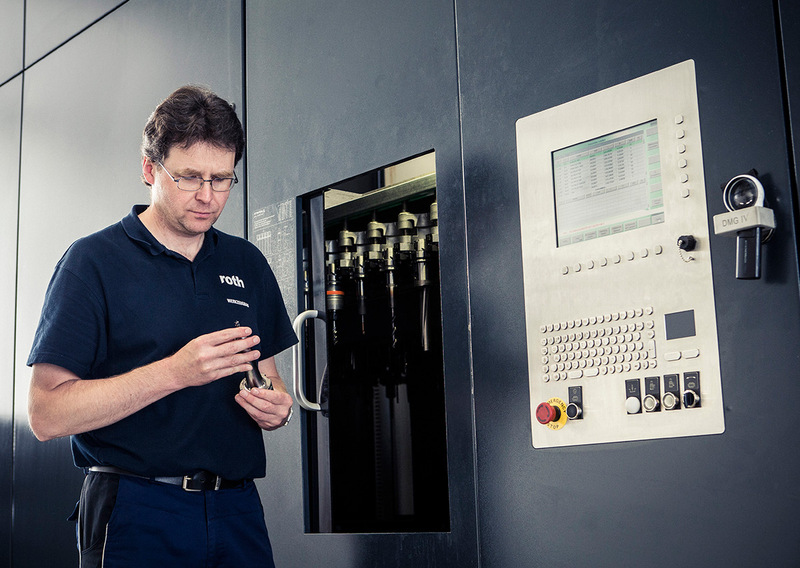 Working in 24/7 multi-shift operation enables the shortest delivery and reaction times. 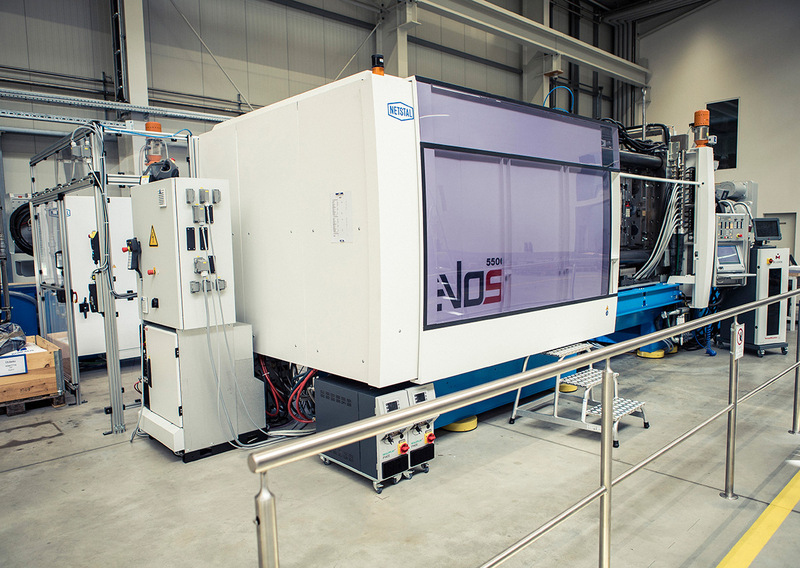 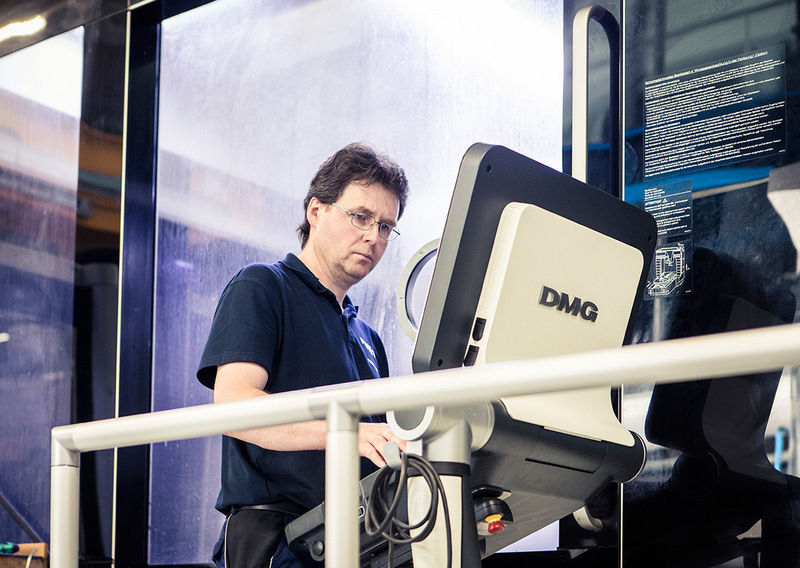 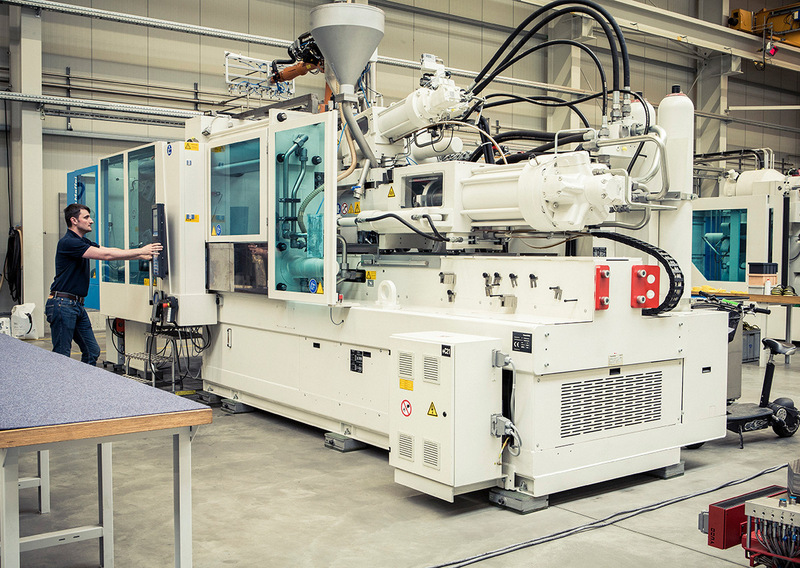 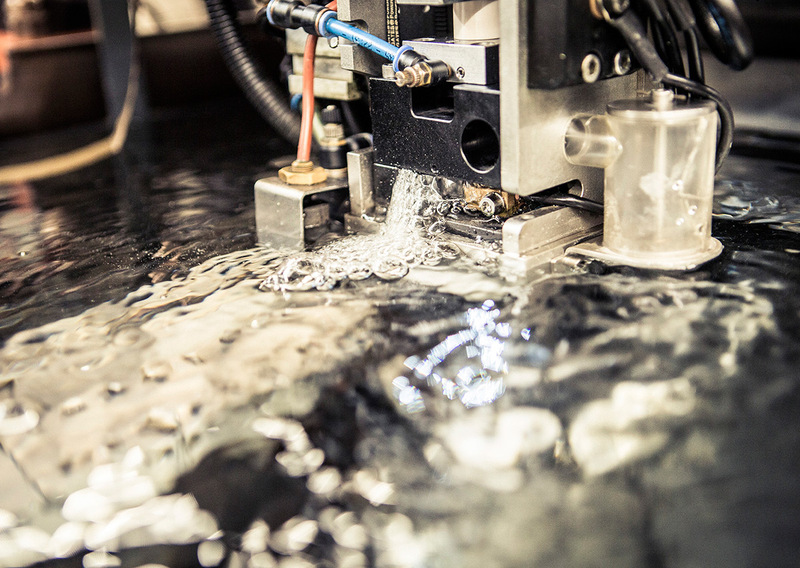 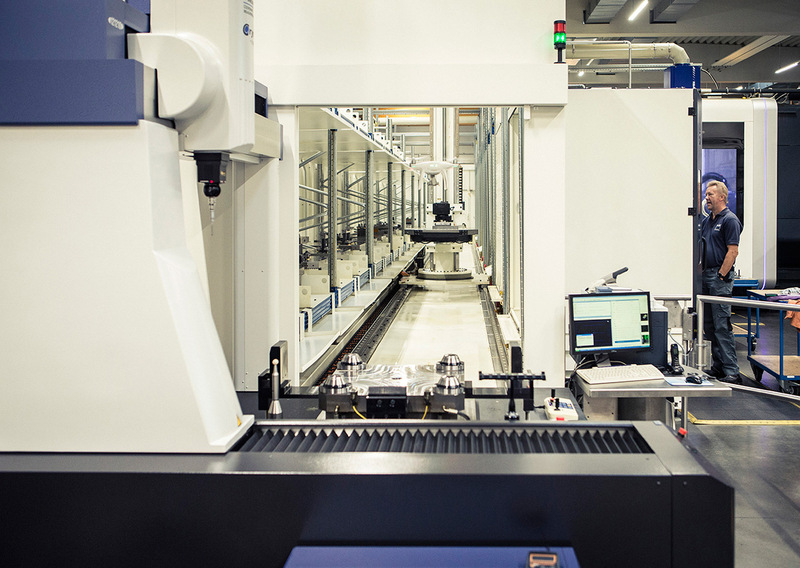 Our fully automated milling line and superior range of modern eroding technology lead to extremely short cycle times with maximum dimensional accuracy. 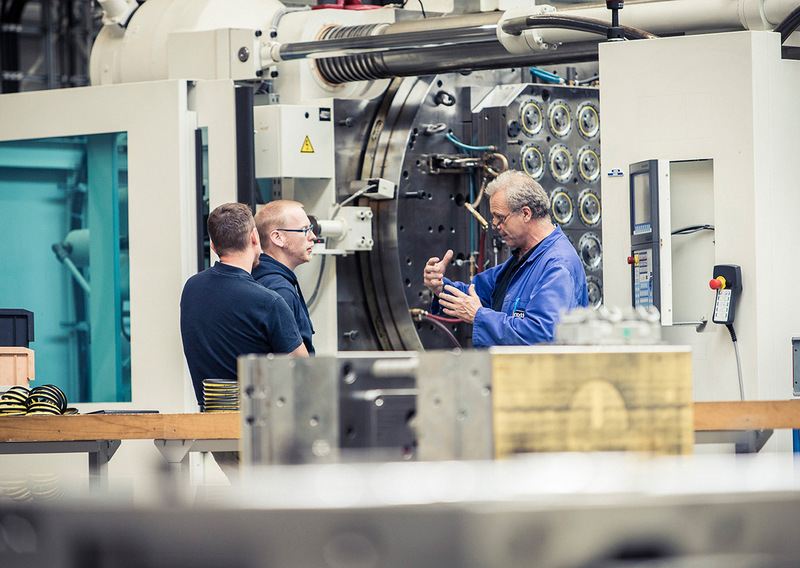 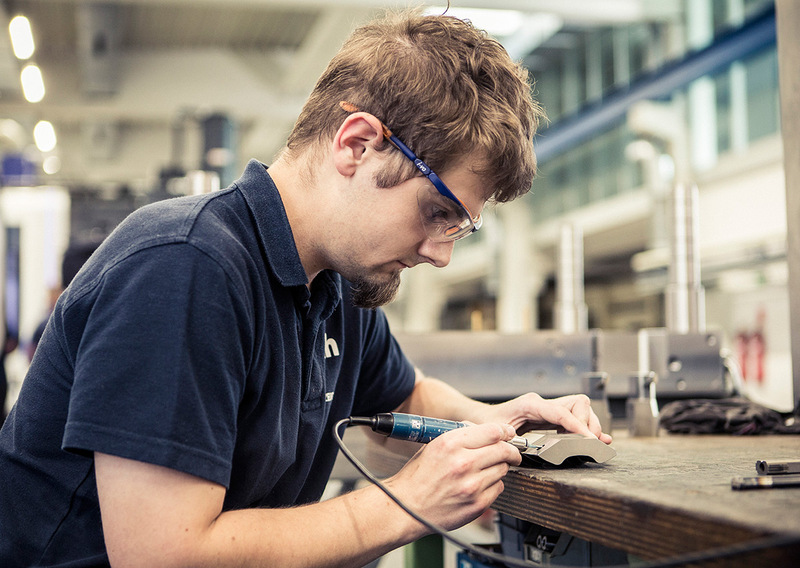 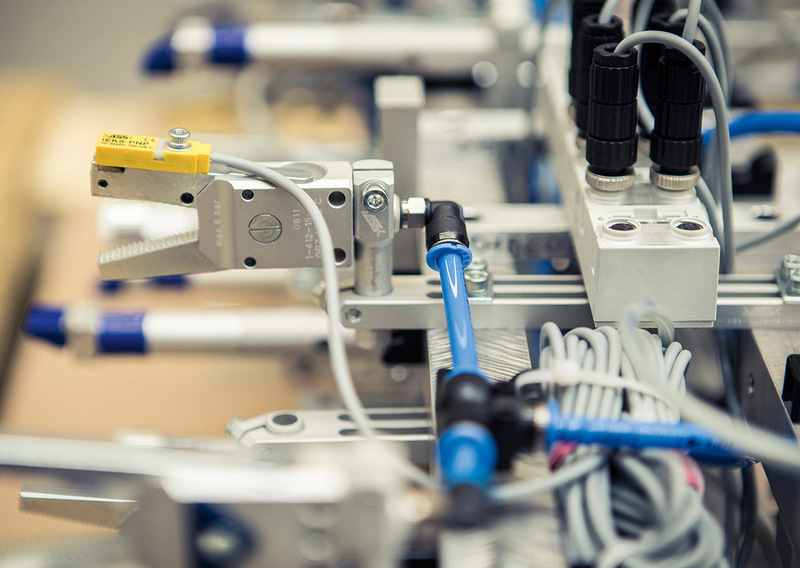 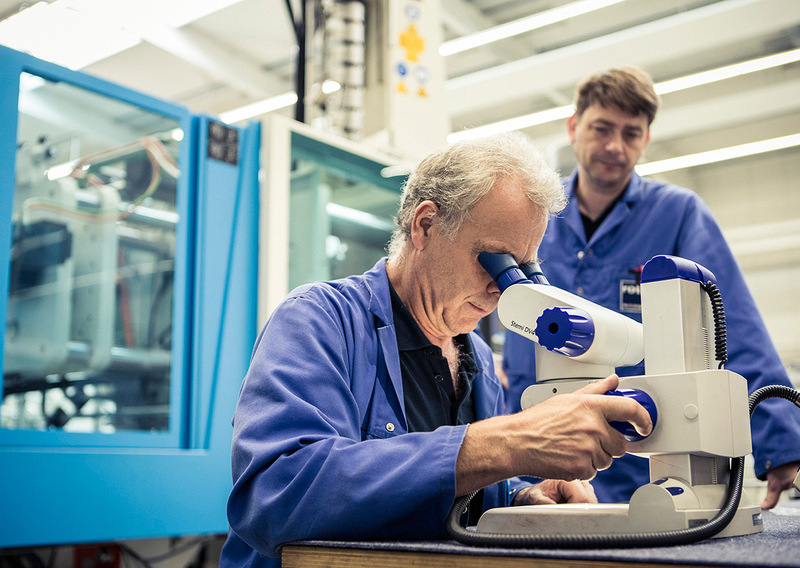 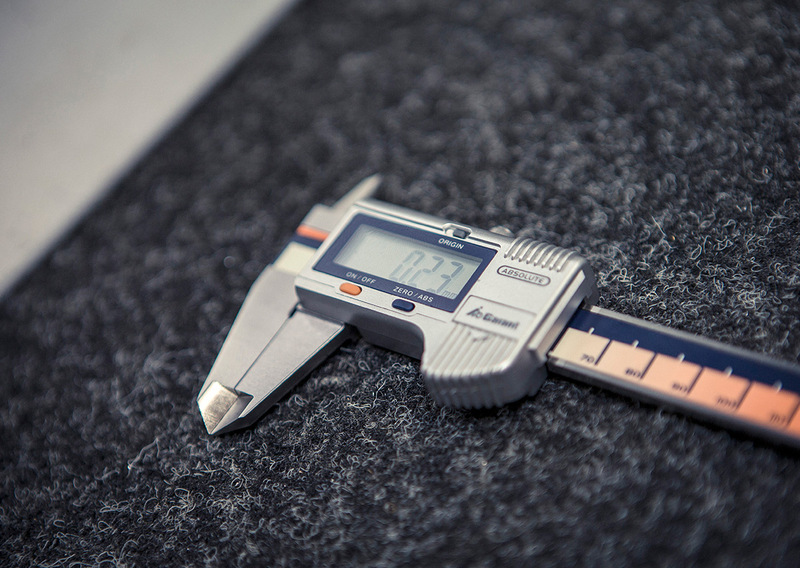 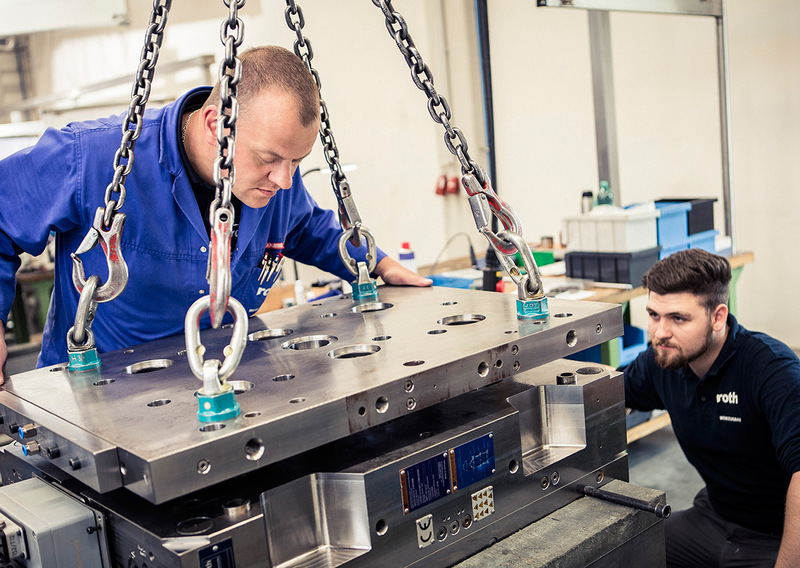 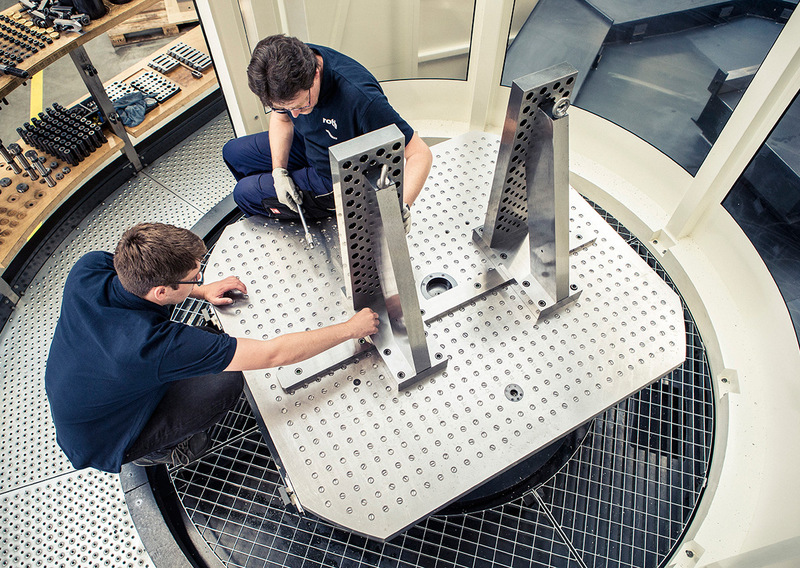 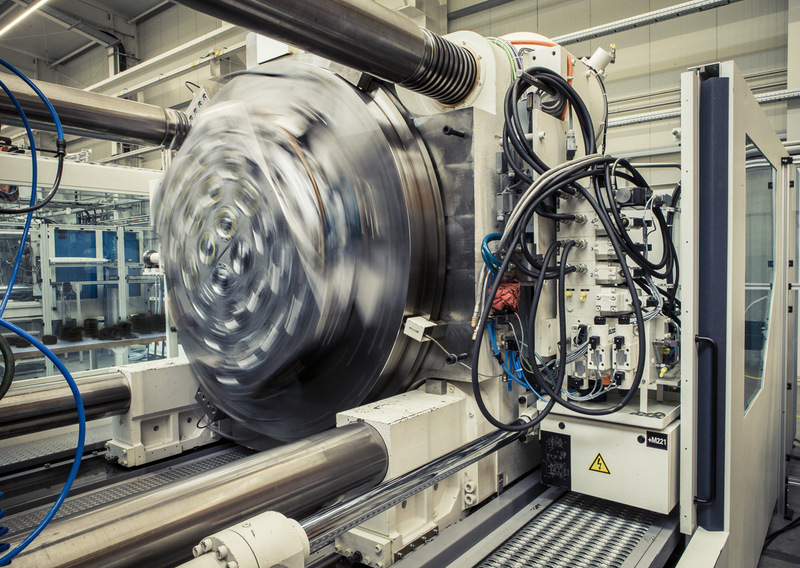 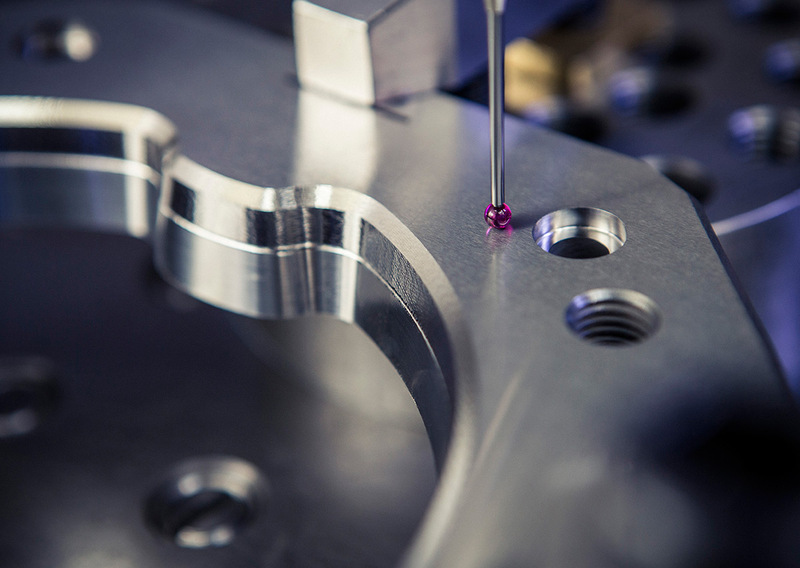 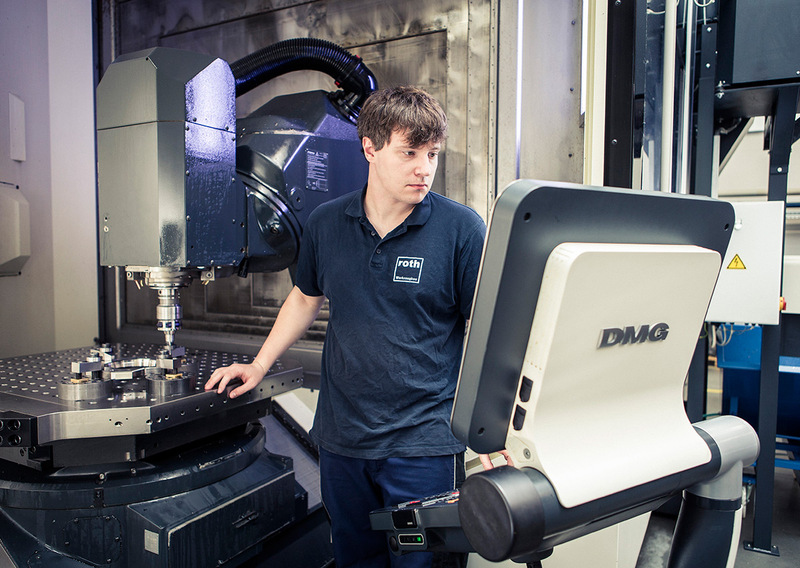 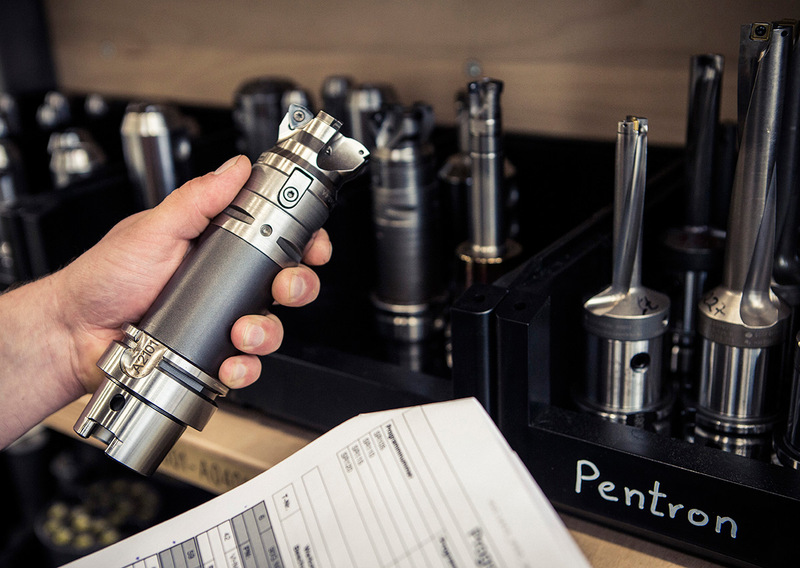 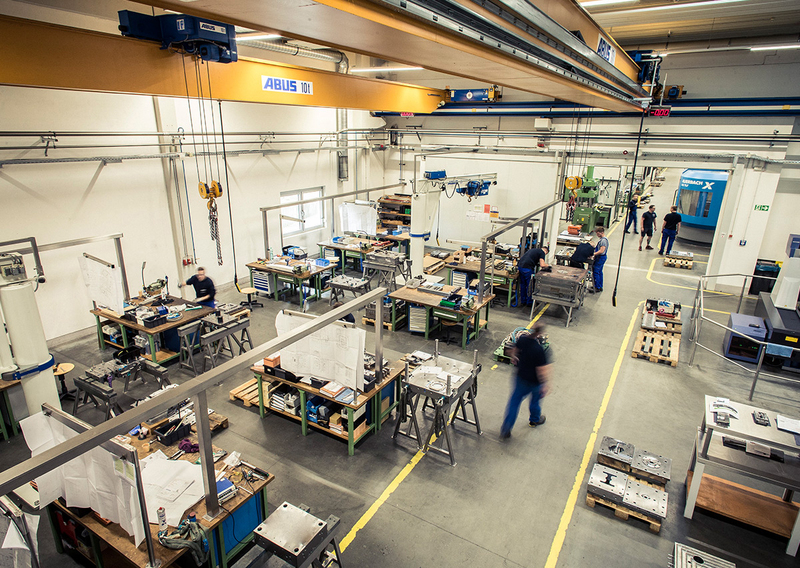 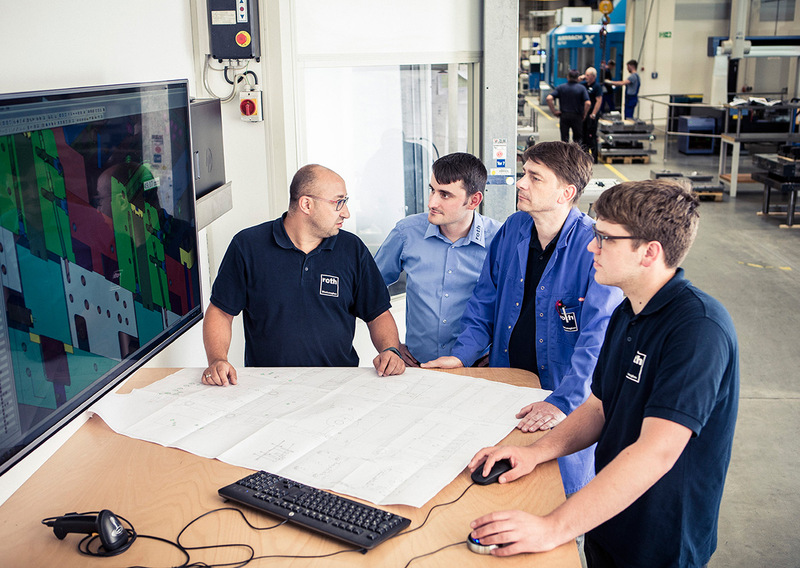 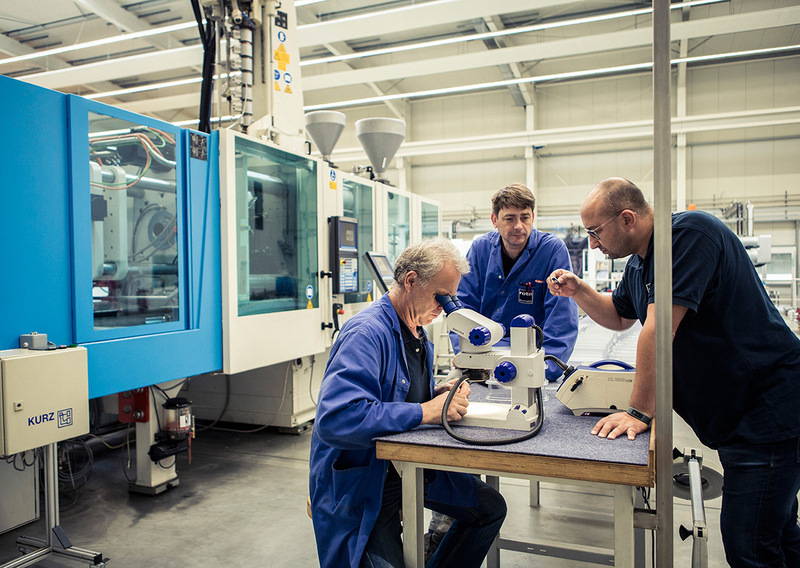 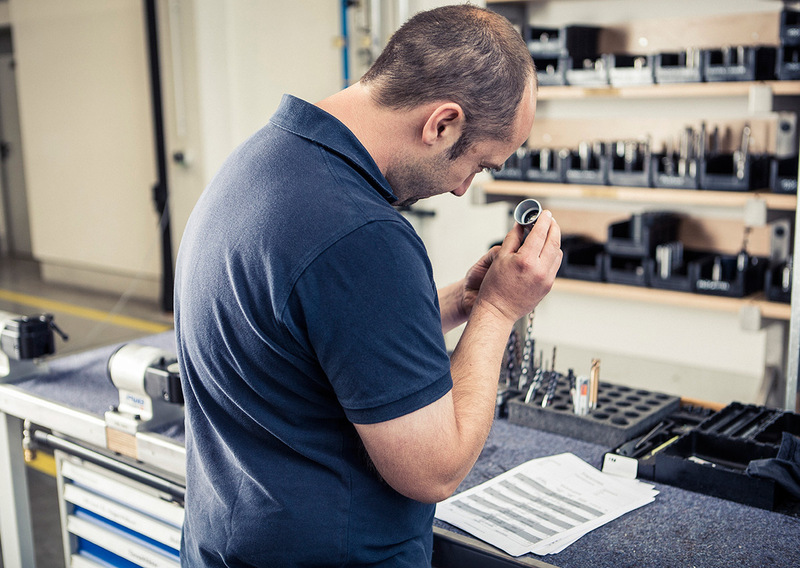 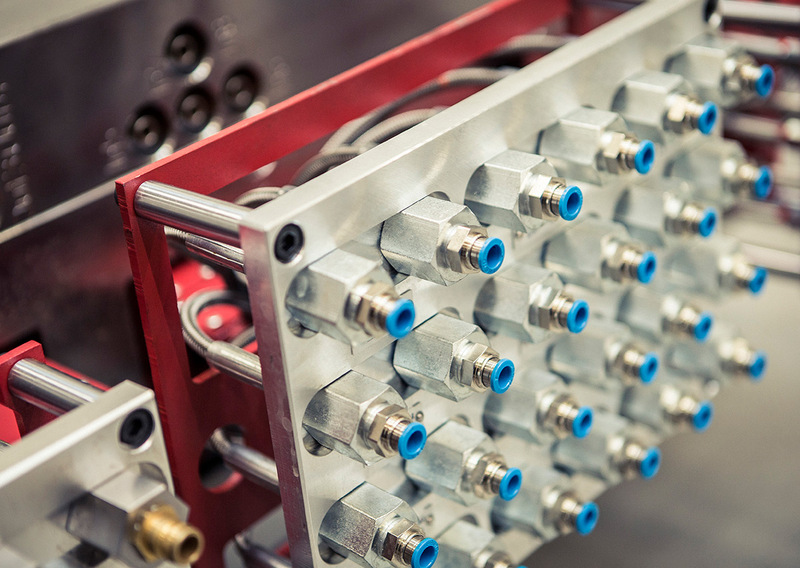 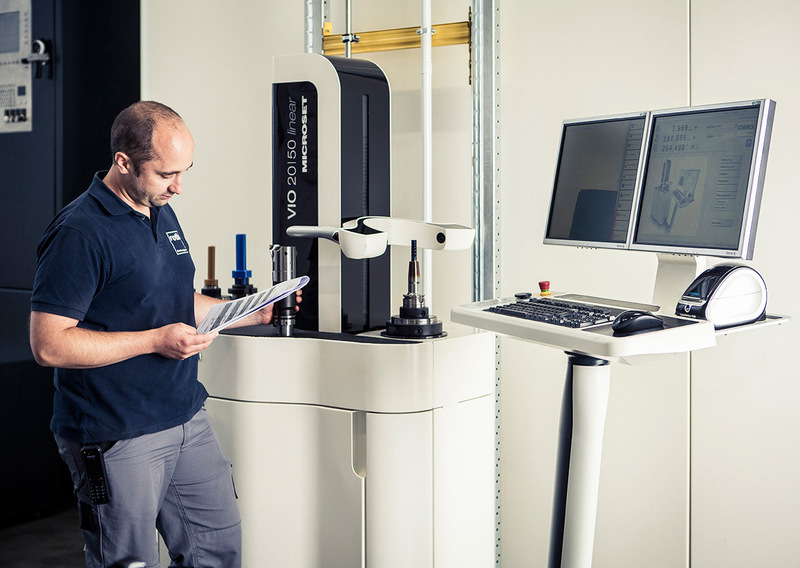 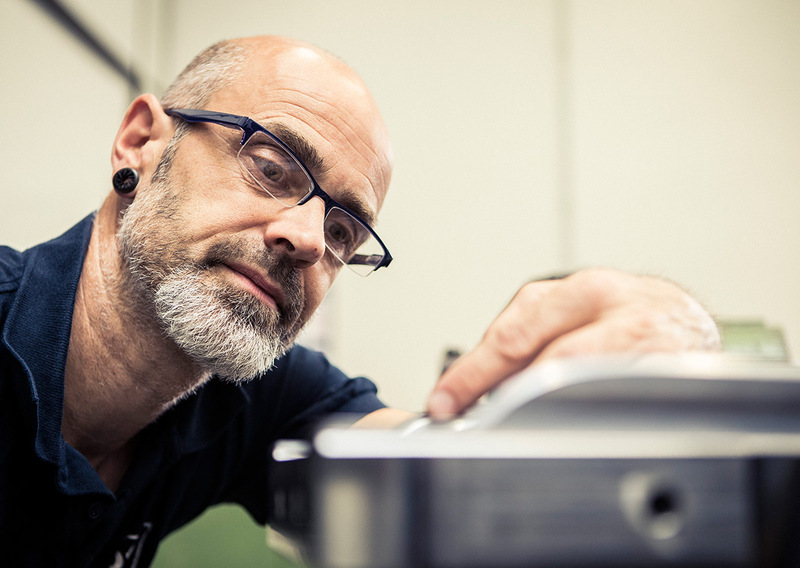 To complete production our tool-assembly specialists assemble all tested and calibrated components into top-quality, reliable tool solutions – for total tool weights of up to 16 tonnes and plate sizes of up to 2,000 millimetres. 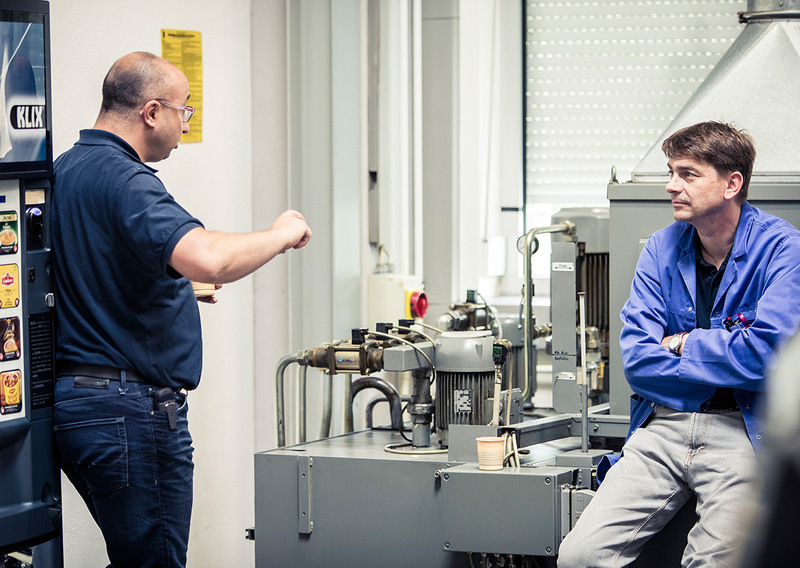 A new tool that functions smoothly and works effectively from the first day? 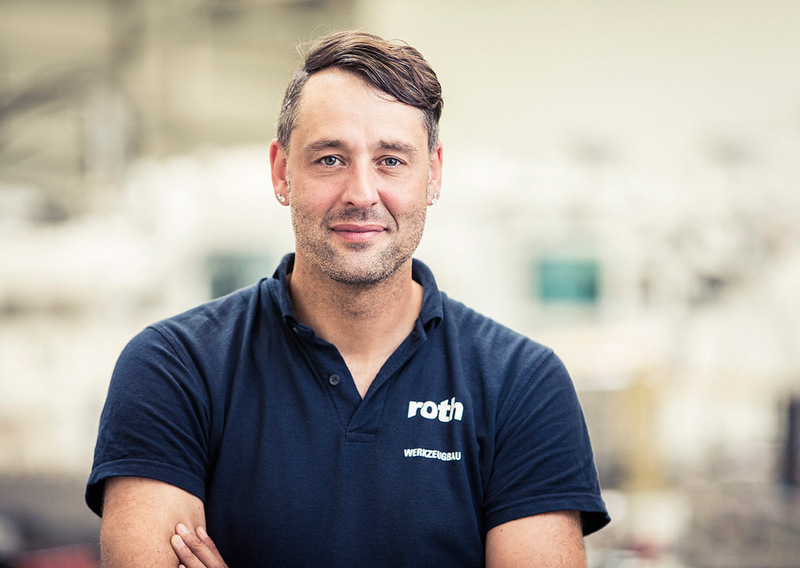 That’s the reality with us thanks to the Roth technical centre. 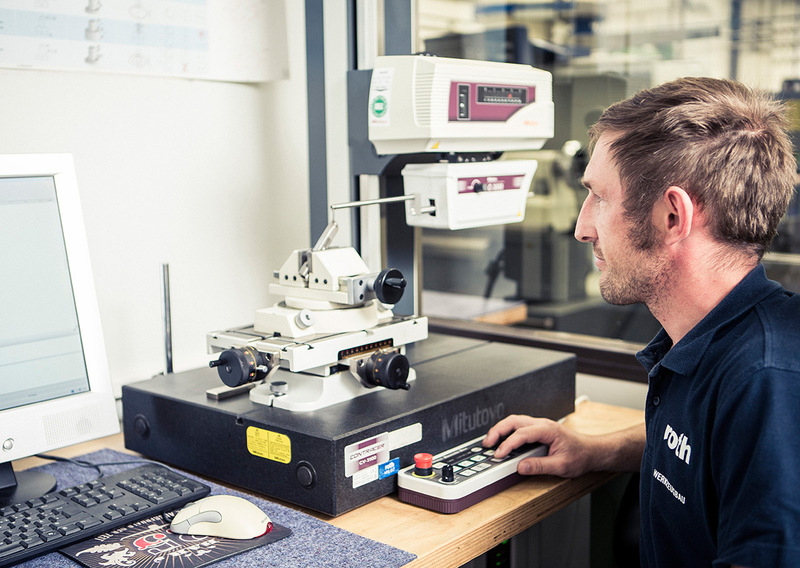 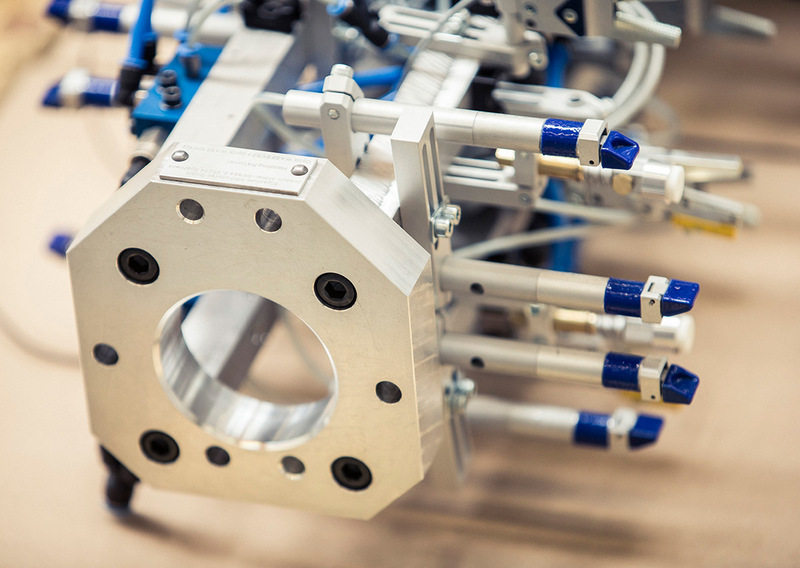 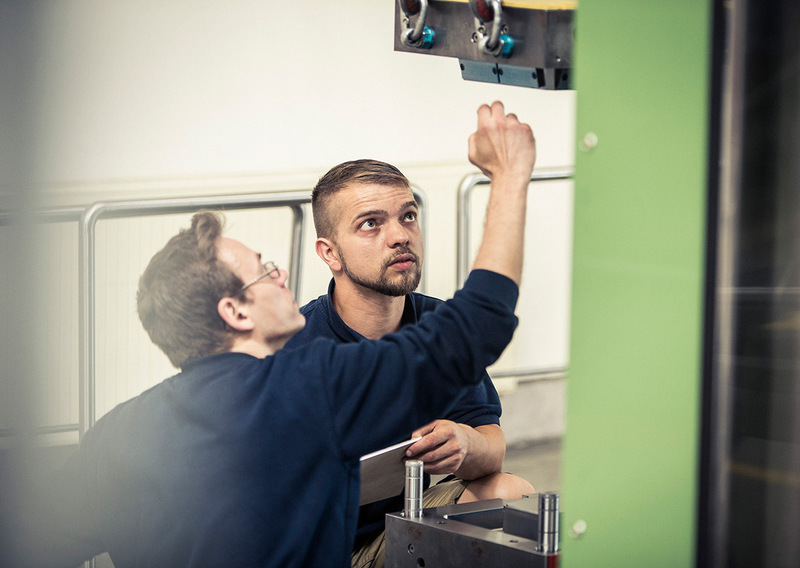 From the first functional testing through the qualification phase to the mapping of a series-production process, we make the tool solutions developed for you fit for purpose for everyday operation at your plant. 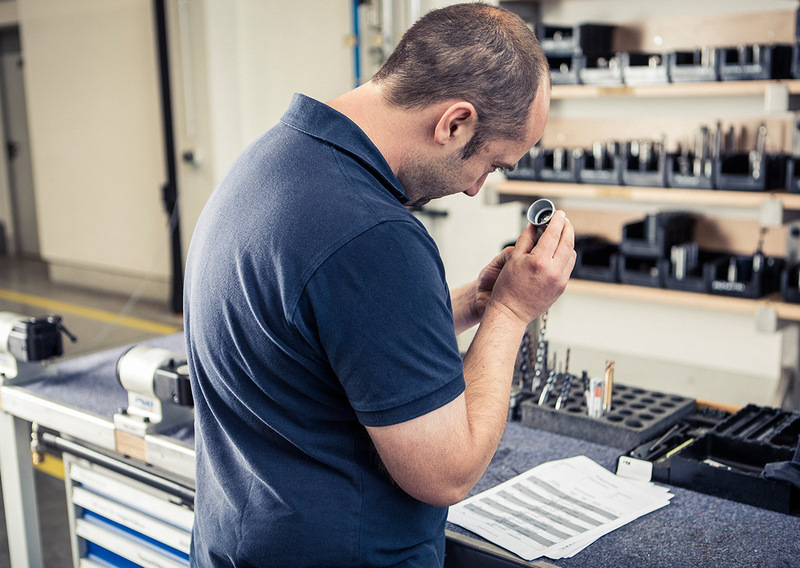 We won’t abandon you either after the onsite commissioning of your tools. 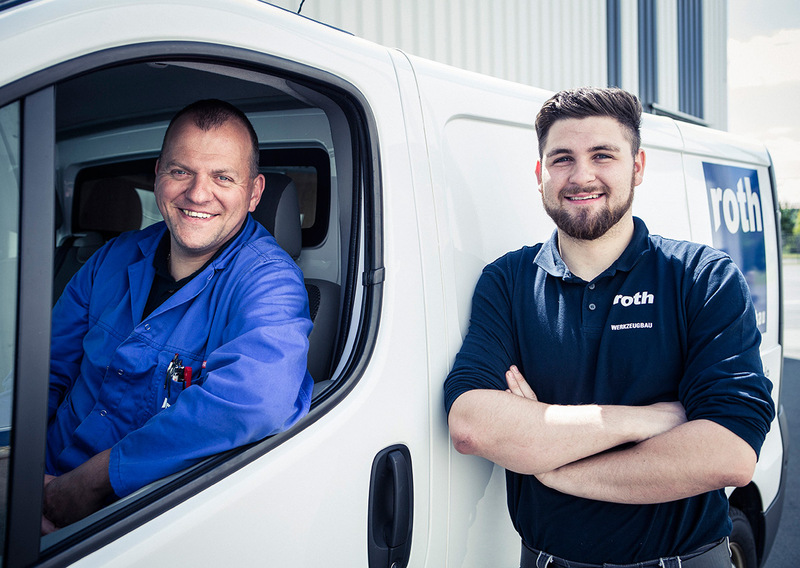 Our Roth lifecycle service with its mobile response team is available to you during production. 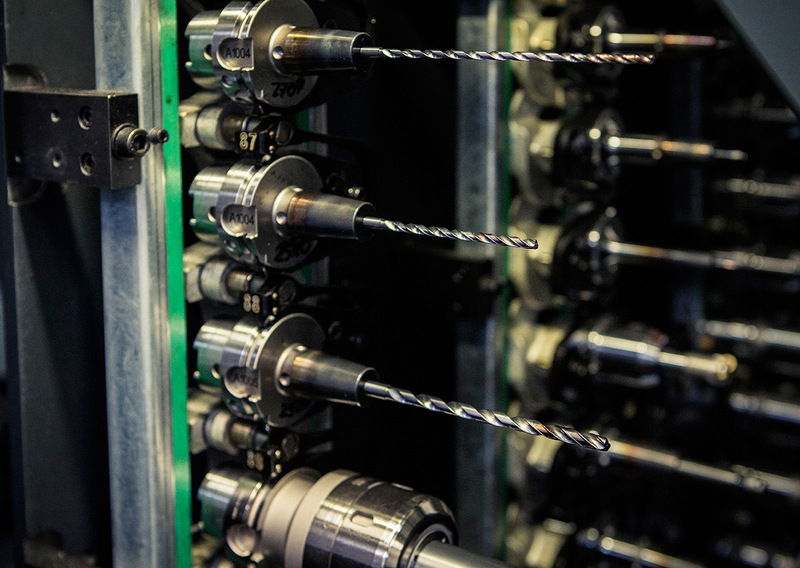 Throughout the complete life of your tool. 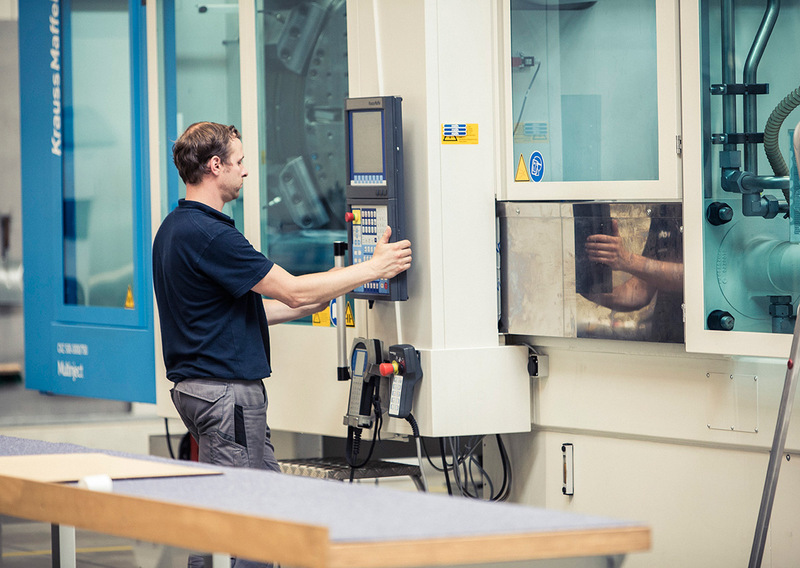 And if there’s a crisis and production stalls, our onsite emergency service will be with you in no time in order rapidly to find workable solutions. 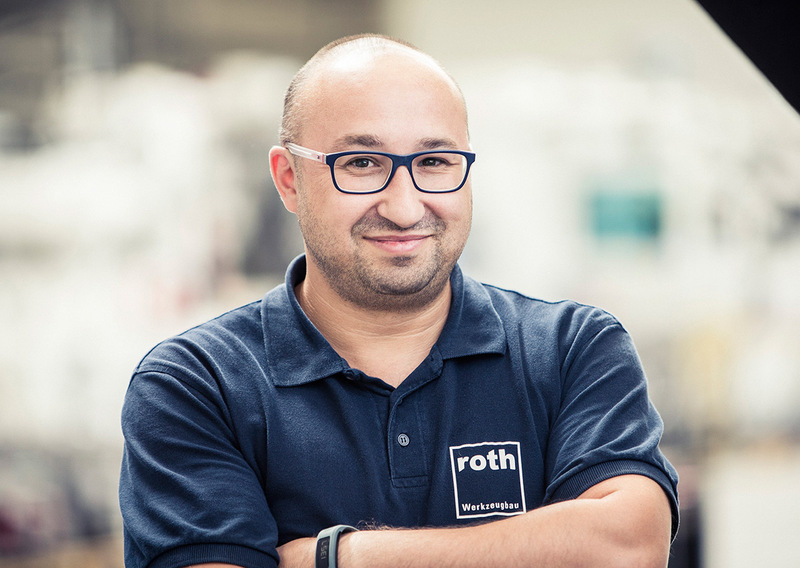 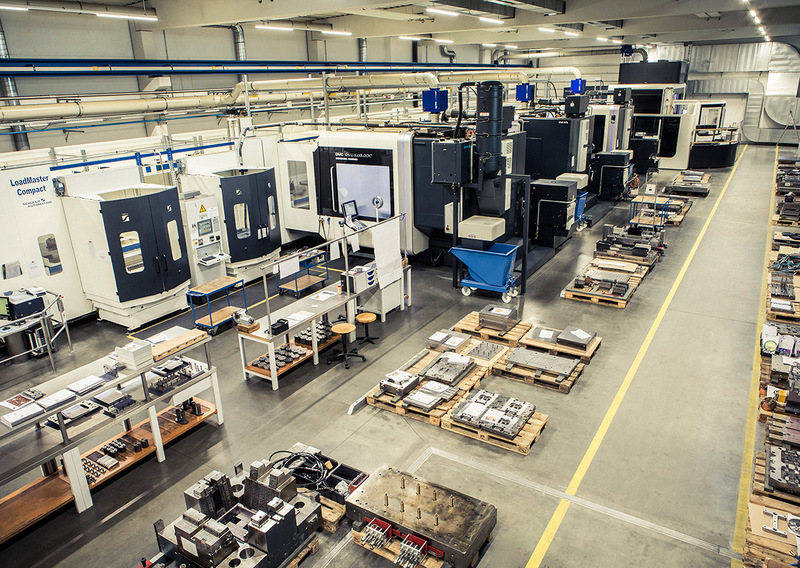 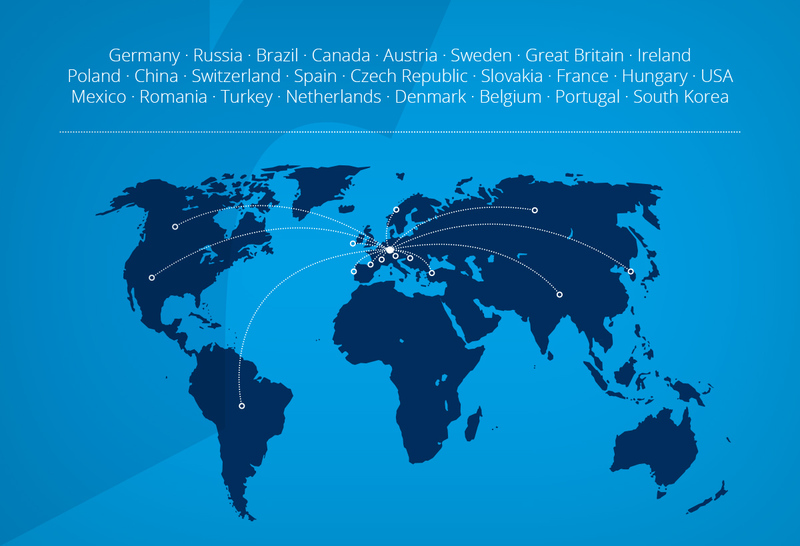 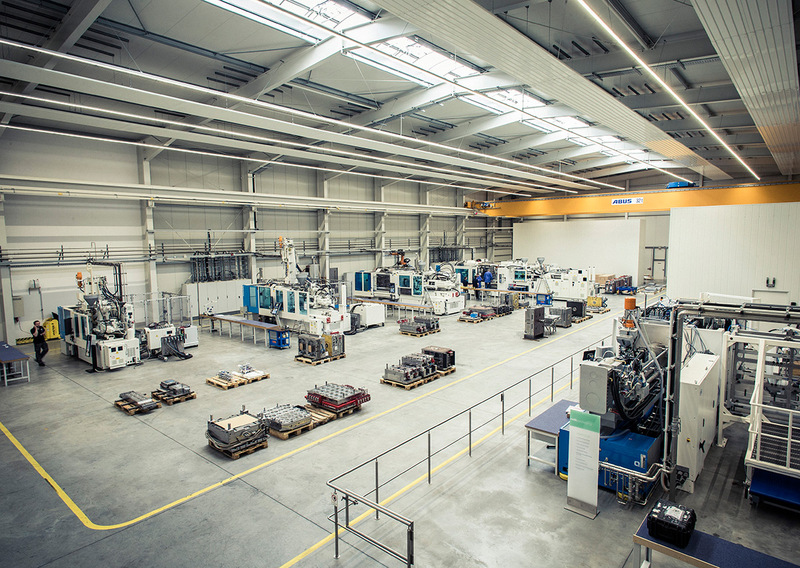 Customer production sites with Roth tools. 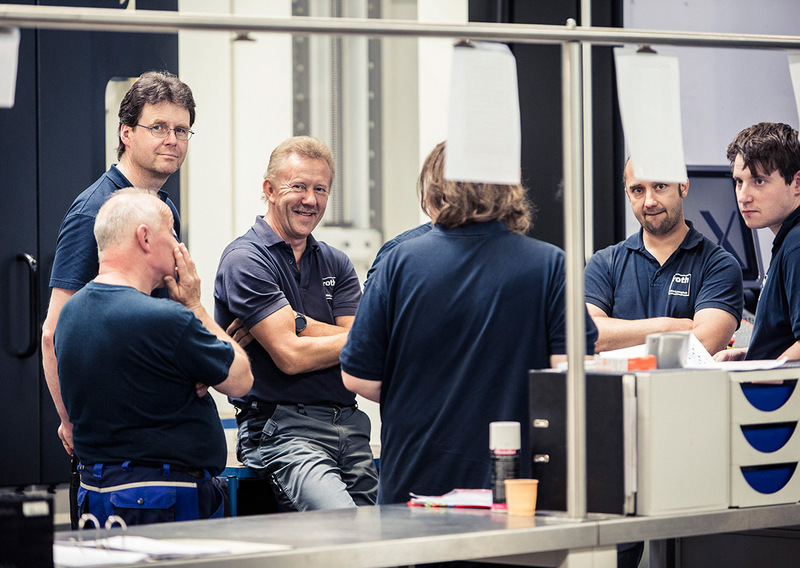 Since our founding, we have developed continuously into a world-renowned full-service provider. 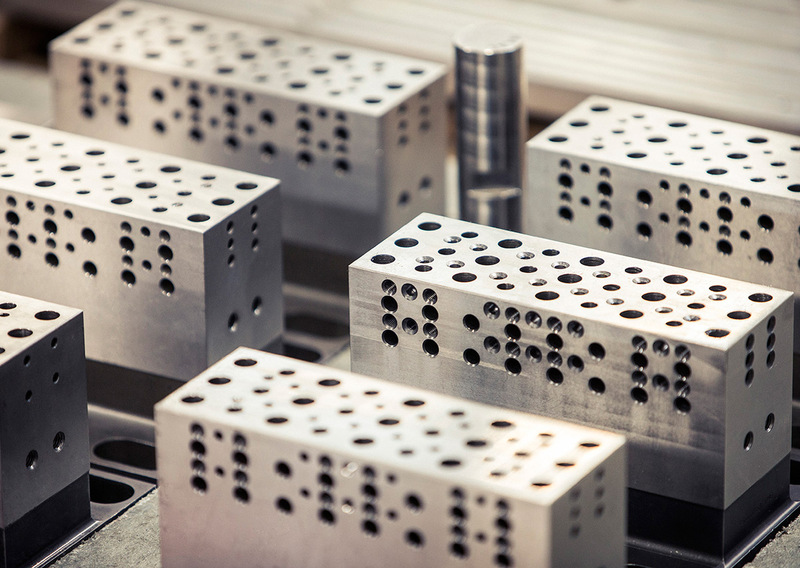 Our passion for tool and mold making knows no boundaries.